Another take on Lefty's original. This fly has a big profile, lots of movement, and creates a big disturbance in the water. Gets the attention of any fish in the water. Tied on a 3/0 saltwater ready hook, this fly is 4.5-5" long. 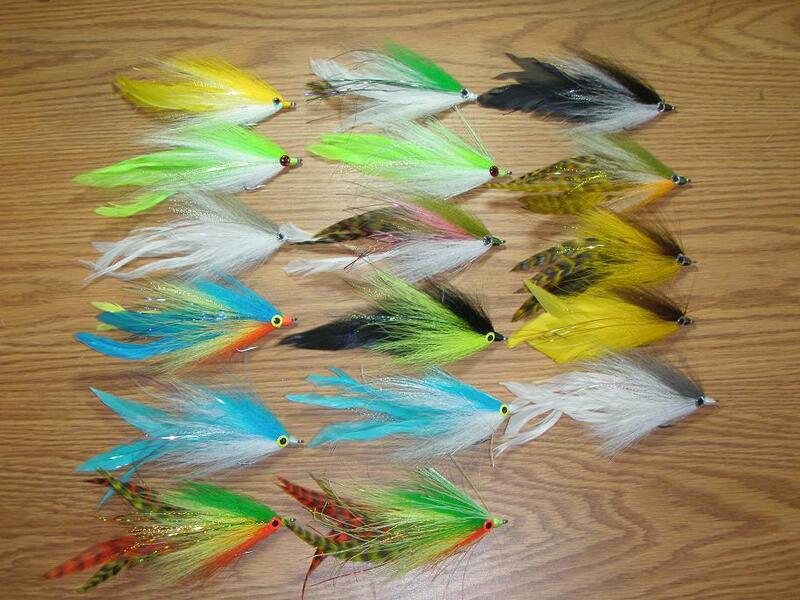 This fly is terrific for pike and kings that have just entered the river, but it really shines when actively searching for big stream trout.